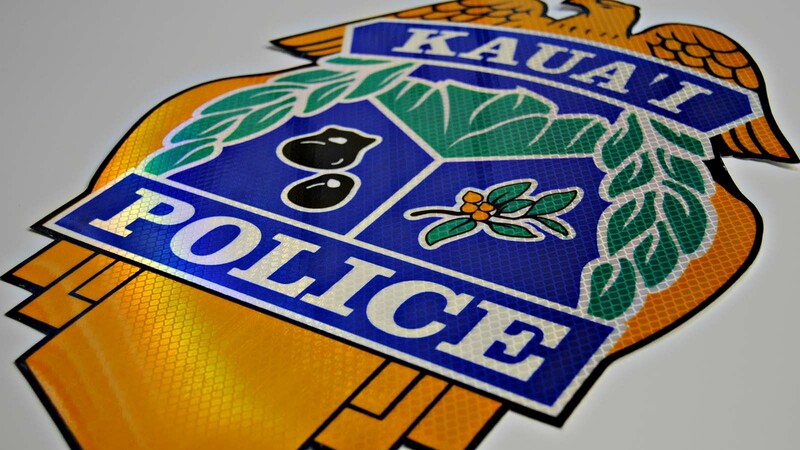 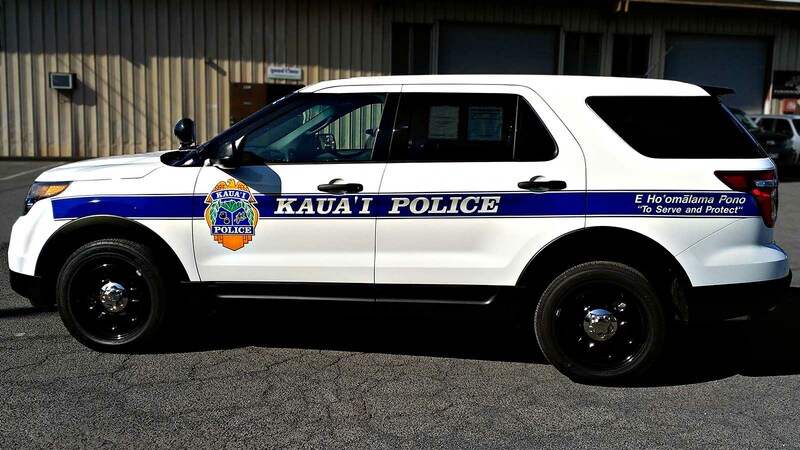 We’ve produced and installed the graphics for several Kauai Police Department vehicles. 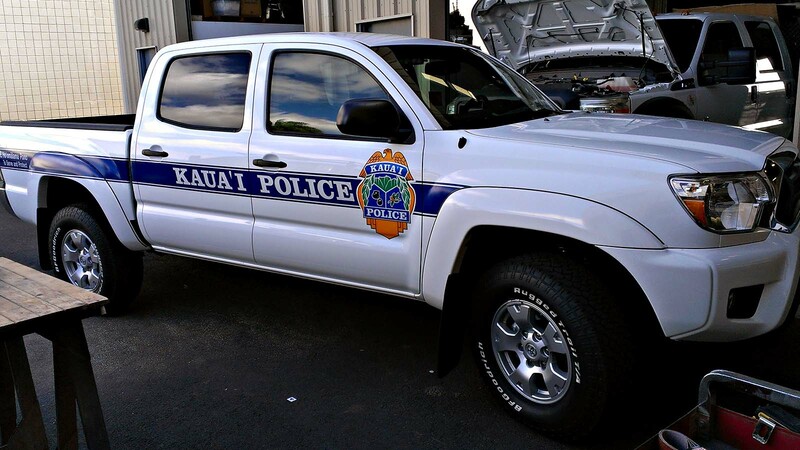 The vehicles ranged from crew cab trucks to SUVs. 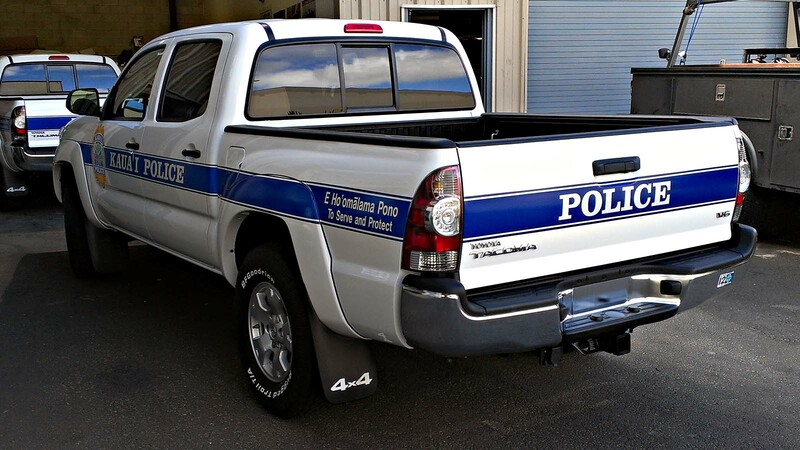 We used 3M® Controltac reflective vinyl for the graphics, and we screen printed the vehicle shields using 3M® inks and high-intensity reflective vinyl.